Sorry I’m late! Ok everyone! You spend a lot of time in the kitchen, so you might as well look good while you are in there. 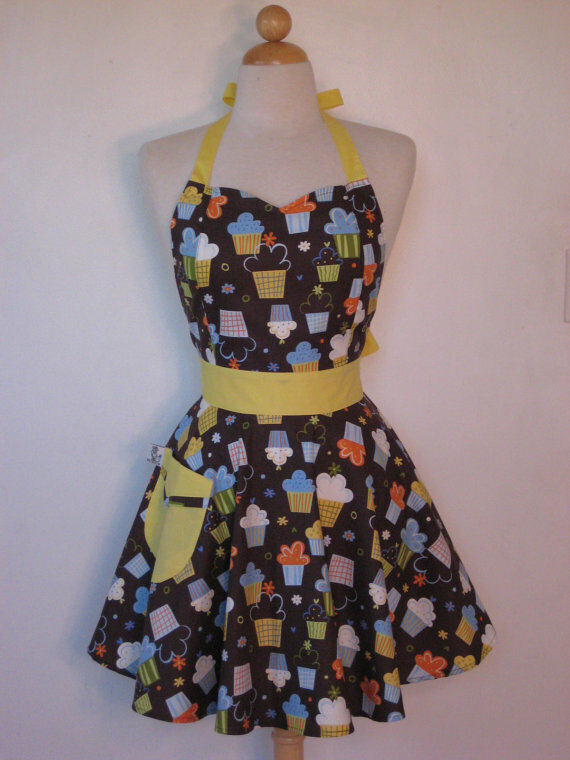 We are giving away a beautiful apron from Boojiboo! All you have to do is state what types of resources do you find yourself looking for the most. I always look for new and creative ways of presenting material to my students. I love using Hulu, YouTube and other internet websites to bring even more to my classroom! I also look for PowerPoint presentations and enrichment activities. I am looking for new power points and hands-on projects for my 7th & 8th graders. I have several classes that have a lot more boys than girls, and I am constantly trying to find activities that they will like. I am often looking for new creative ideas that involve the students doing more hands on and projects. Also fun ways to check for understanding etc! I am always searching for ways to keep my content fresh. My students expect to be engaged in rigorous learning. I find myself constantly updating content and delivery methods to keep my students interested. I absolutely love, Love, LOVE this site!! Being a FACS teacher this is SO exciting finding this. I just wish I knew about it sooner! Thank you!! I am always looking for new ideas to increase my students attention. I am always looking for ways to make relationship choices count for high school students. I am always looking for real life application projects. Students r always asking me ” how can I use this”. I look for variations in lesson plans for Housing and Apparel & Textiles. I also would like to find some simple one-day lessons for my sub folder. I look for ways to include my special needs students in classroom activities in safe and respectful ways.